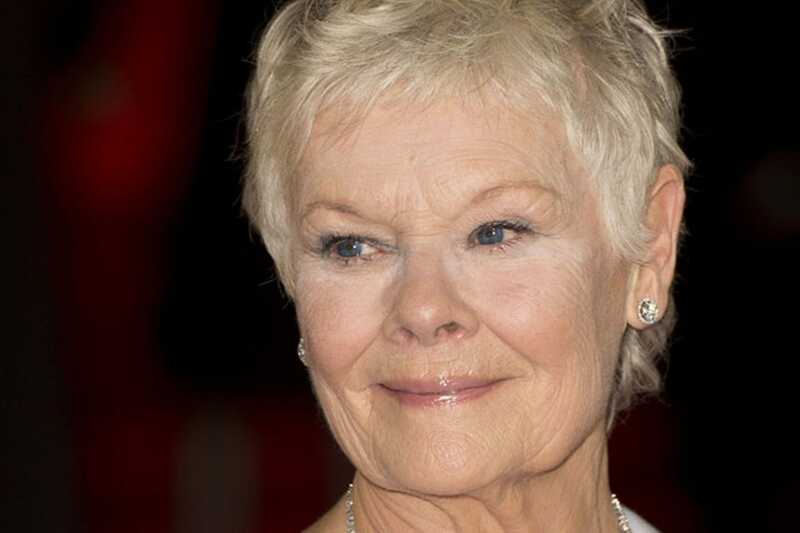 Judi Dench wallpapers for your PC, Android Device, Iphone or Tablet PC. 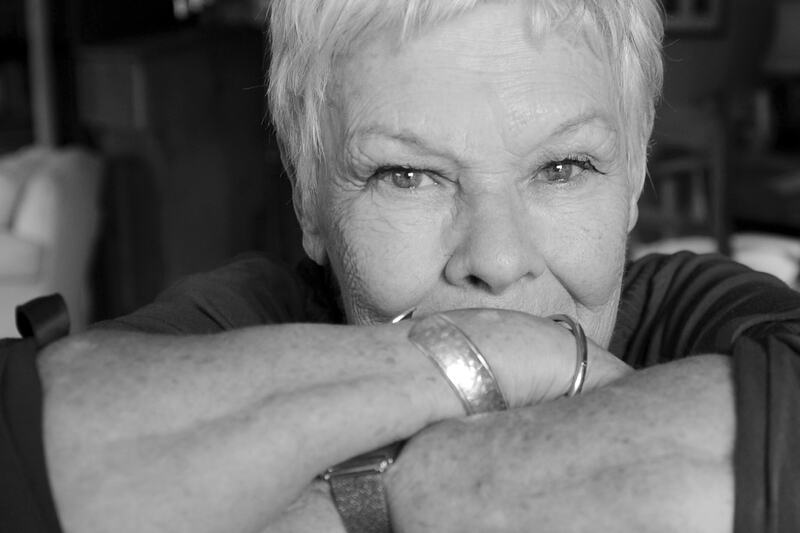 If you want to download Judi Dench High Quality wallpapers for your desktop, please download this wallpapers above and click «set as desktop background». You can share this wallpaper in social networks, we will be very grateful to you. 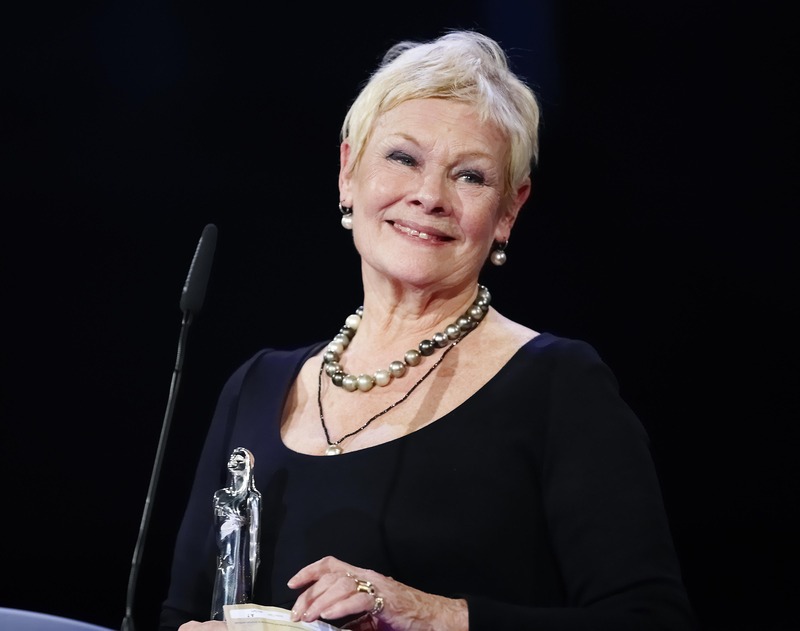 Judi Dench (full name – Dame Judith Olivia Dench) – British actress of cinema and theater, the winner of the BAFTA Award, winner of awards of the American Film Academy. 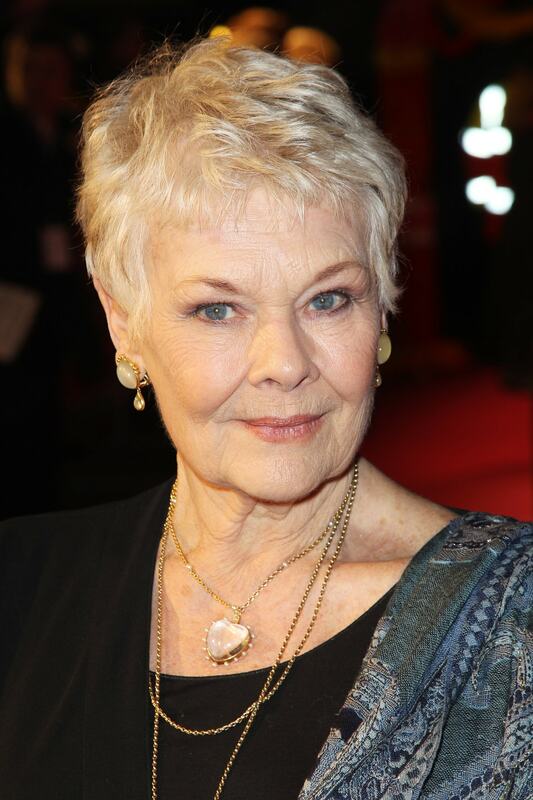 Born on December 9, 1934 in the city of York in the family physician Reginald Dench and his wife Olive. 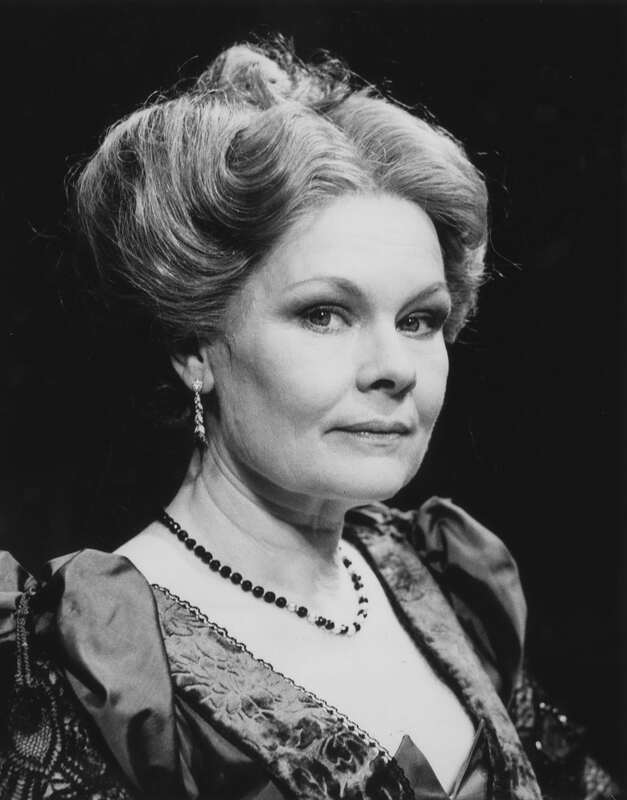 Father Judi Dench has also served as a staff physician at the York Theatre Royal, so Judy was a child involved in a theatrical environment. 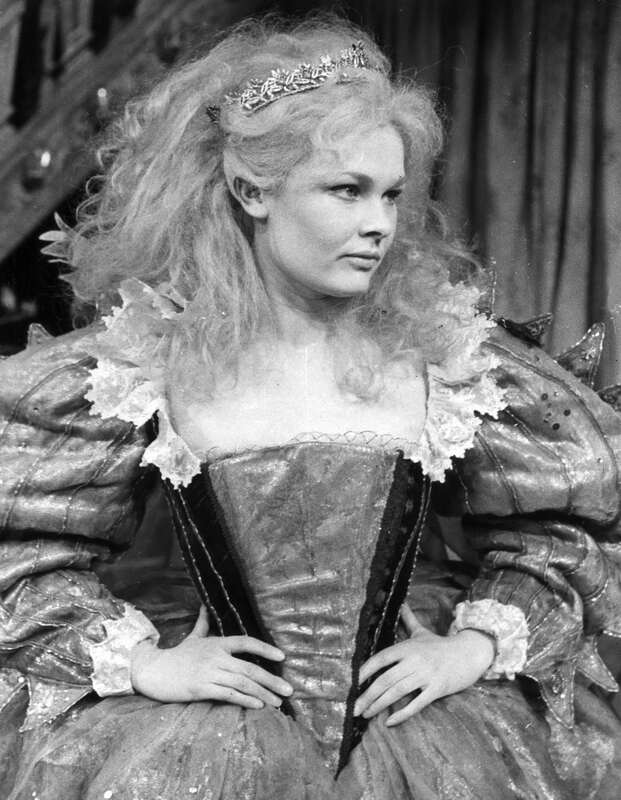 Judi Dench debut on stage took place in 1957, she performed the role of Ophelia in the play “Hamlet” Theatre «Old Vic Company». 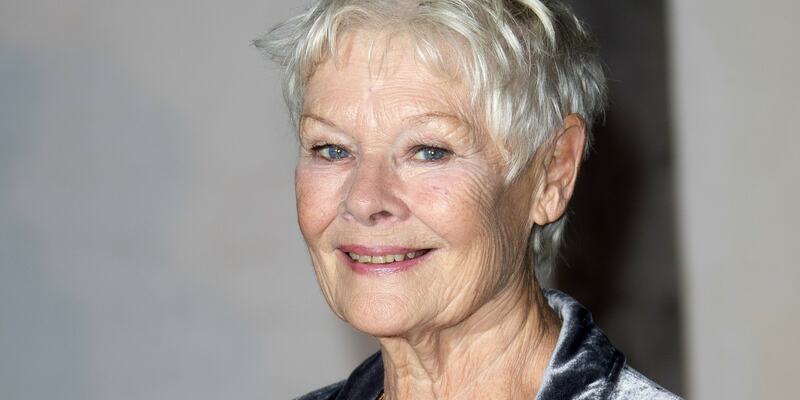 she played Juliet in a production of “Romeo and Juliet” of the same theater «Old Vic» in 1960. 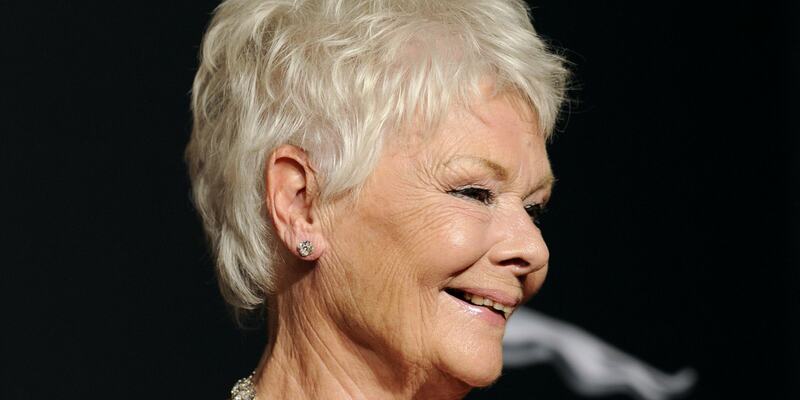 In 1961 she was accepted into the troupe of the Royal Shakespeare Theatre. 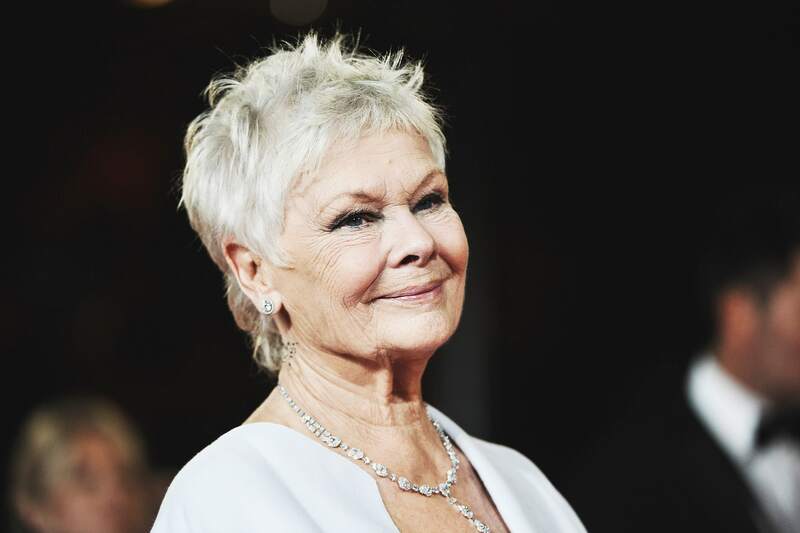 As for a career in the movies, the famous Judi Dench brought such famous films as “Golden Eye”, one of the series of James Bond epic, and “Shakespeare in Love,” in which she played Queen Elizabeth I. 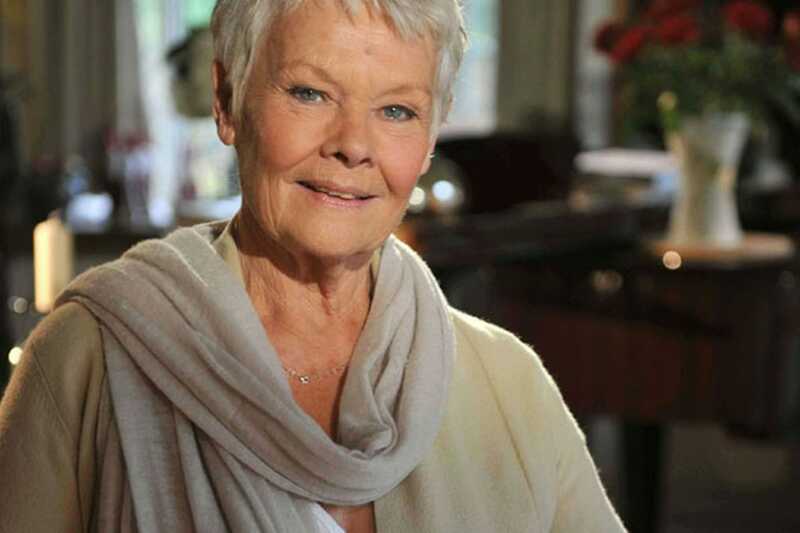 The role took only eight minutes of screen time but only confirmed skills and Judi Dench brought her “Oscar”. 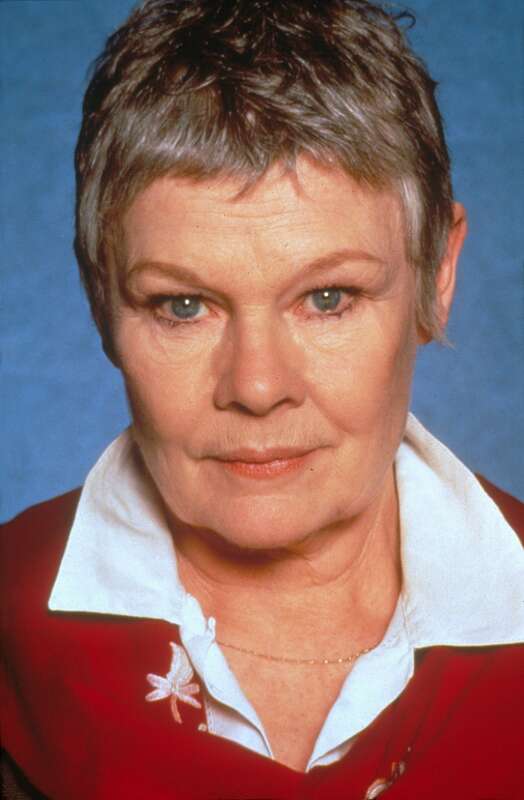 In the work of an actress of no small importance was the landmark film “Iris,” in which she played the role of the writer Iris Murdoch. 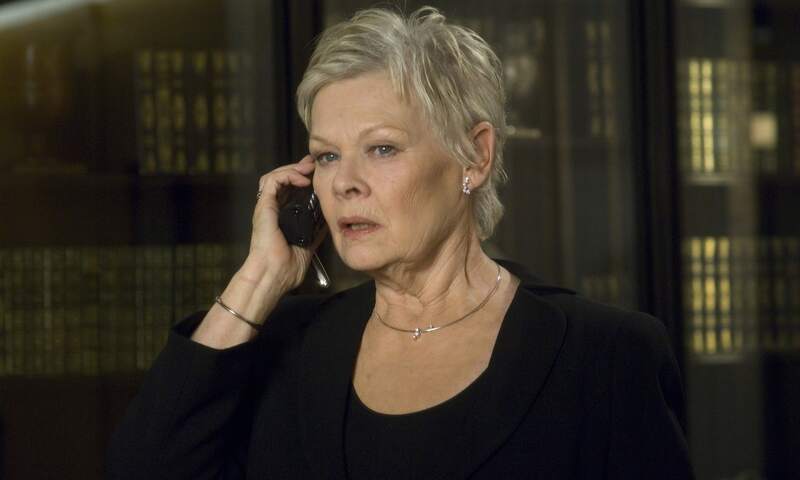 In 2005, there was a picture on the screen, “Mrs. 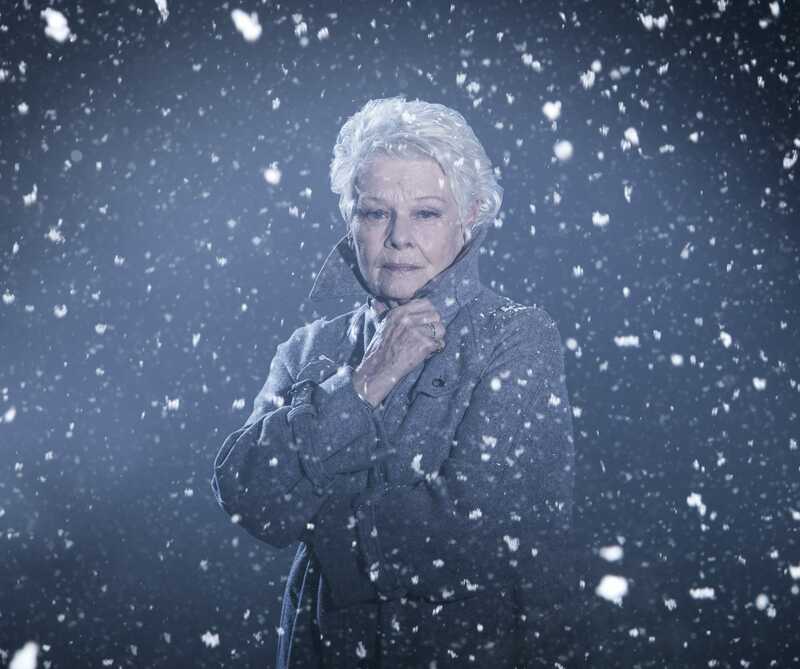 Henderson Presents”, which tells about an eccentric old Englishwoman, who decided to buy a house after the death of her husband, in order to dispel the sadness. 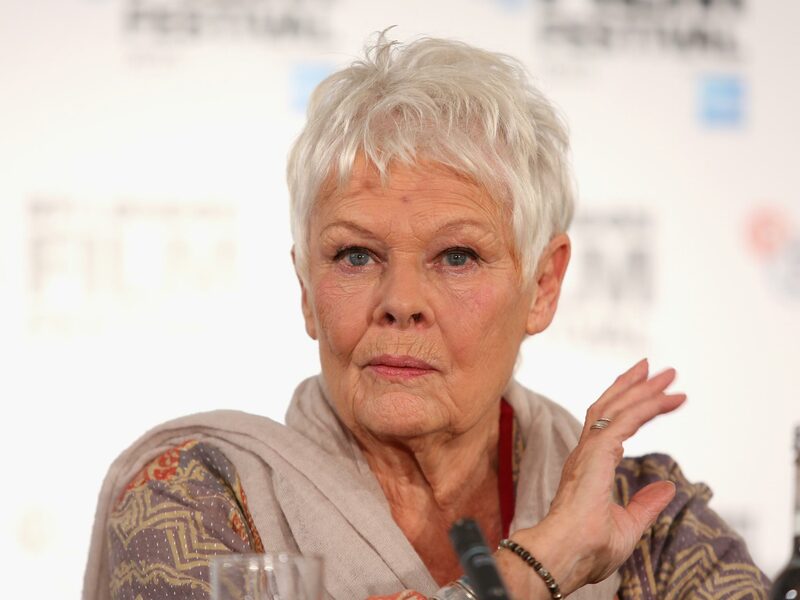 The film is based on real events, for participating in it Judi Dench was nominated for “Oscar”. 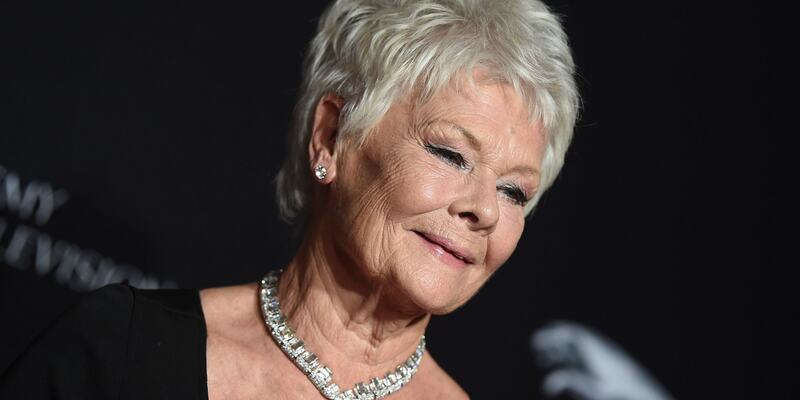 In the same year he came out the film “Pride and Prejudice” with her participation on the novel by Jane Austen. December 25, 2006, the premiere of the drama “Scandal» ( «Notes On A Scandal») director Richard Airy. 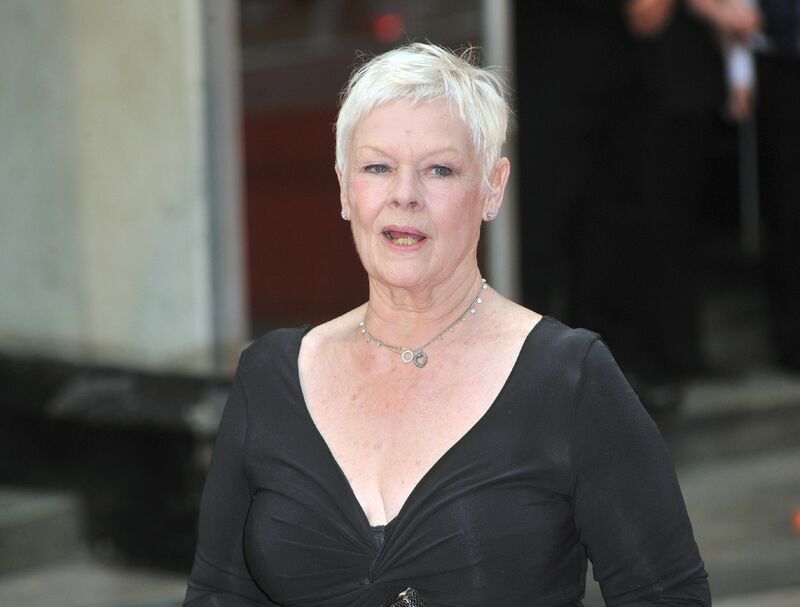 In the film she played a teacher who blackmails her colleague. 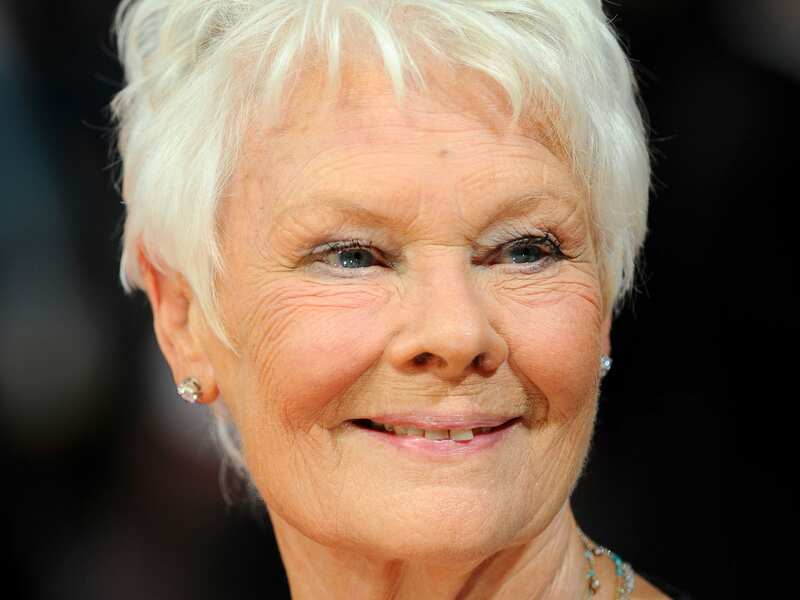 Lady Dench married 5 February 1971 of the actor Michael Williams, the next year the couple had a daughter, who later followed in the footsteps of parents and also tied his life with the actor’s profession. 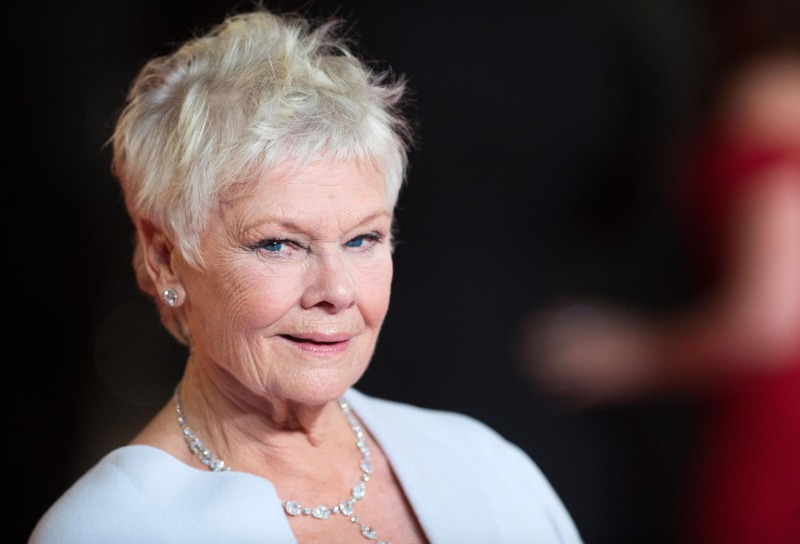 The happily married actress lived for 30 years, in 2001, her husband died of cancer.